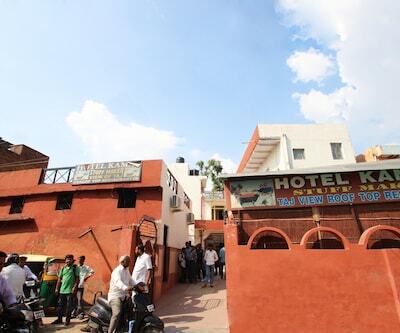 SBM Hotel has an in-house restaurant for guests to dine-in. 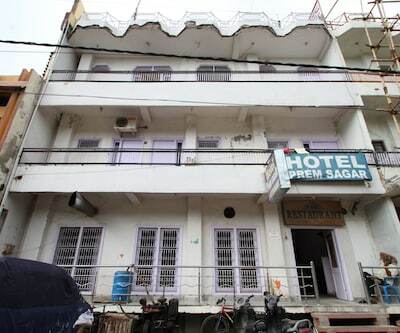 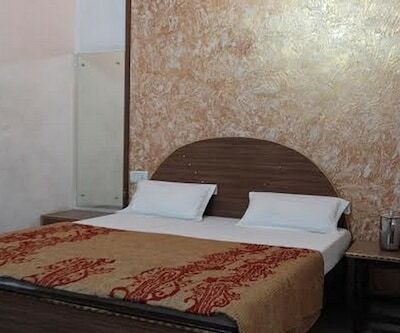 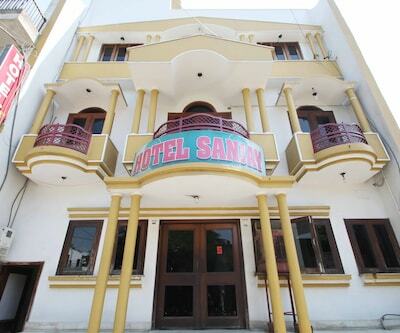 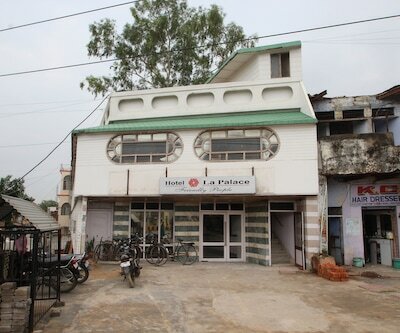 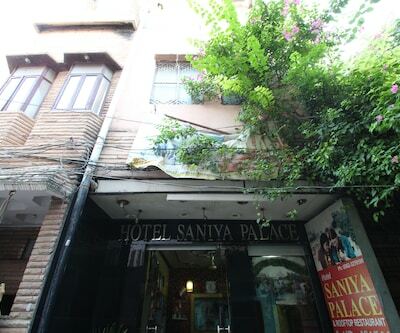 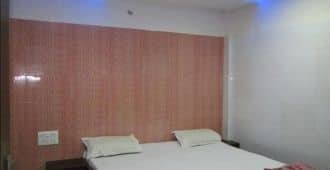 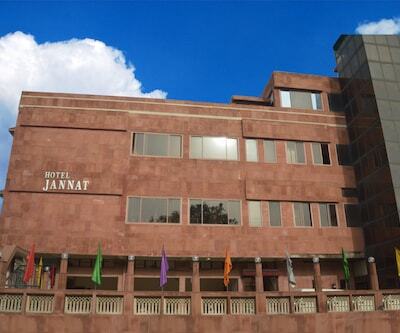 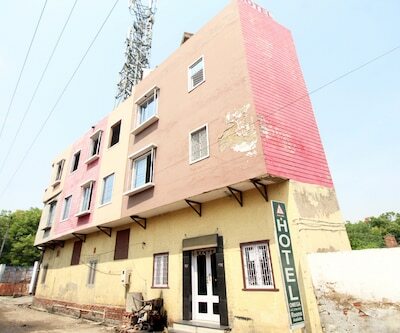 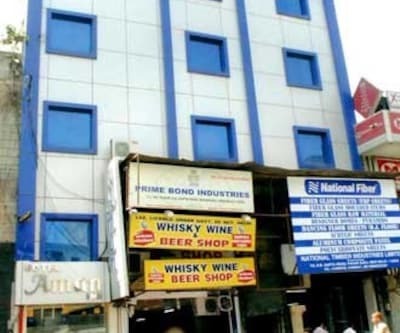 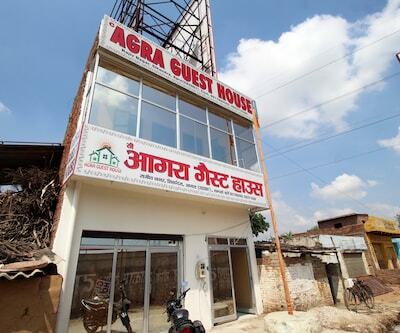 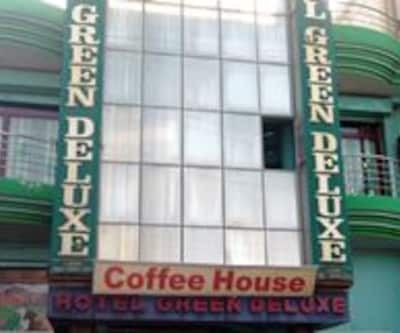 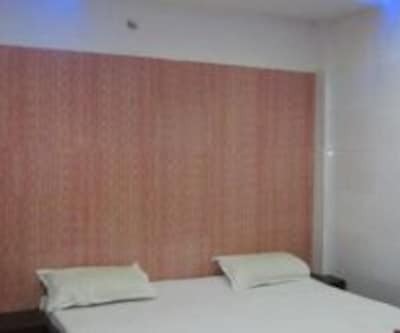 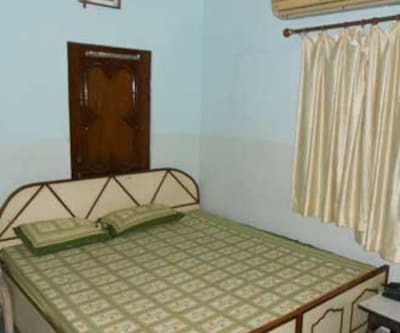 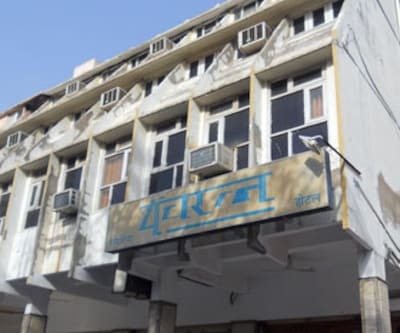 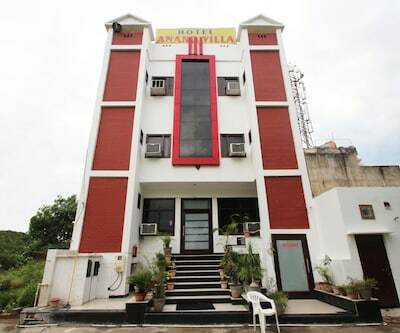 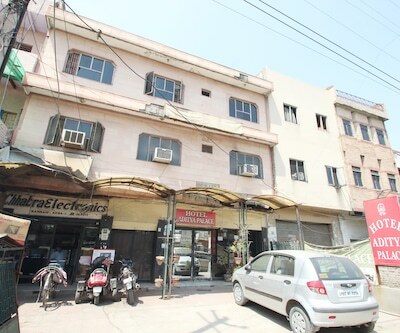 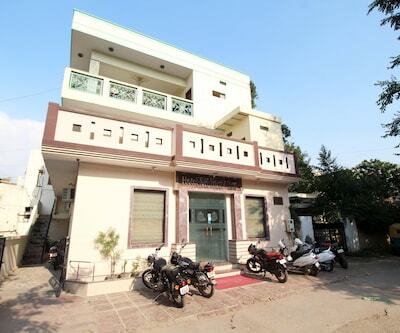 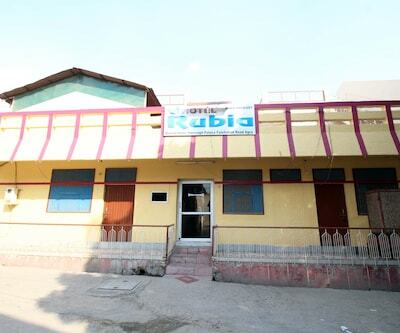 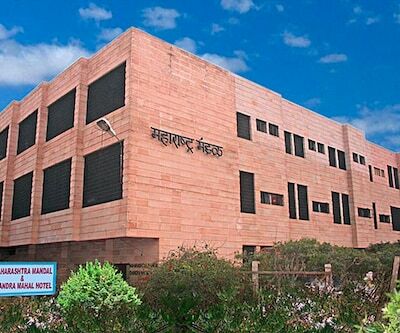 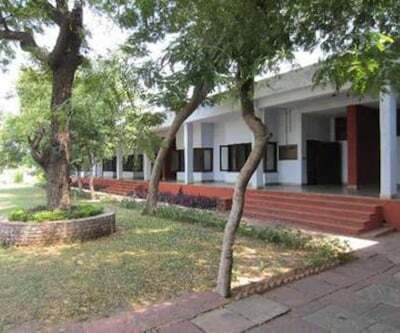 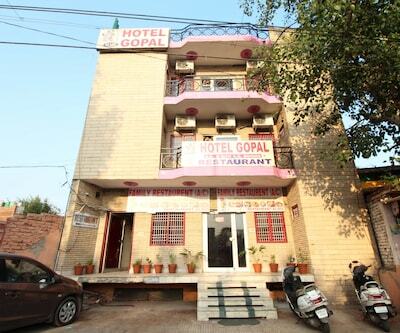 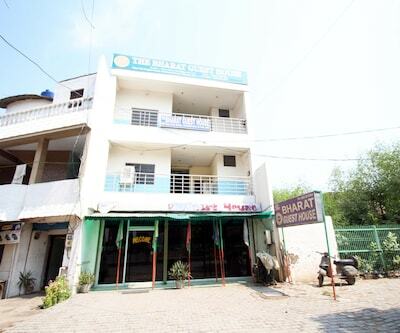 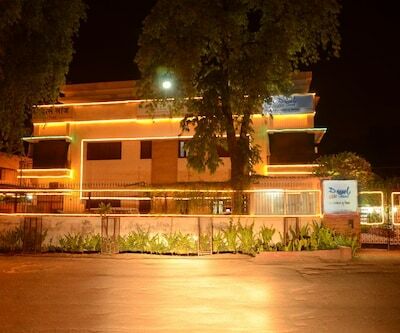 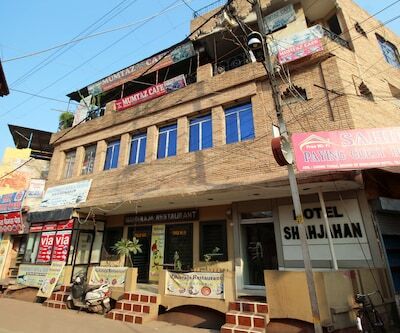 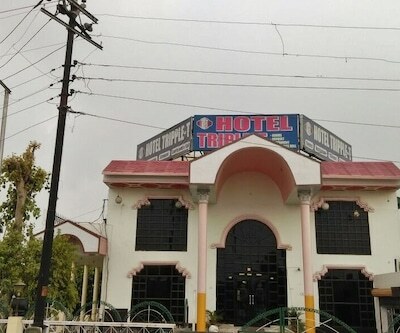 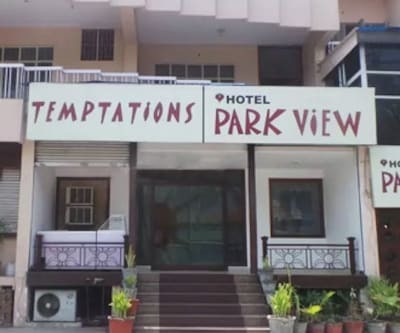 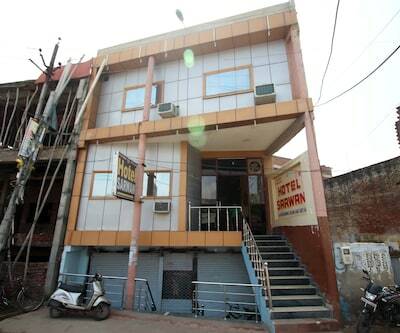 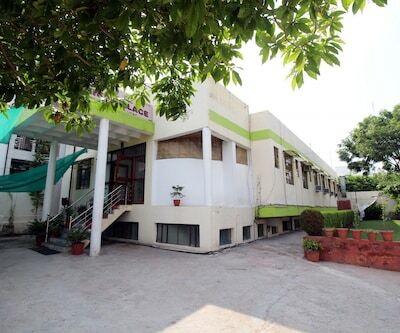 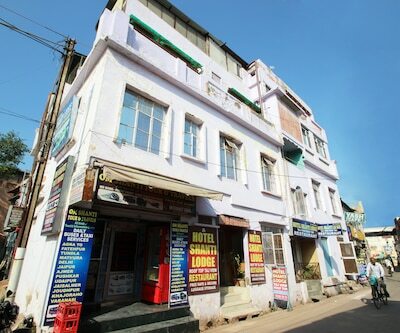 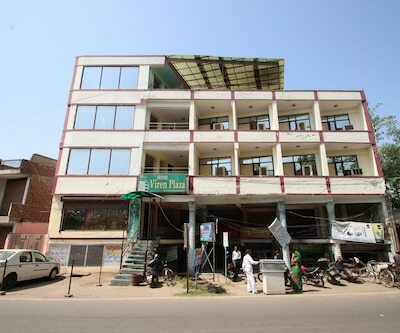 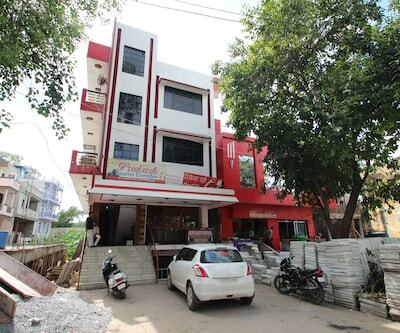 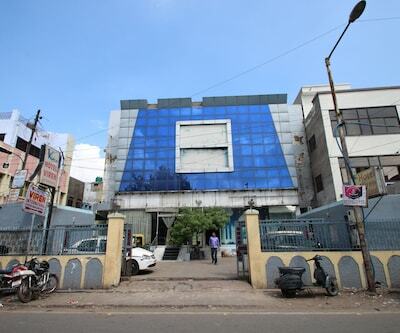 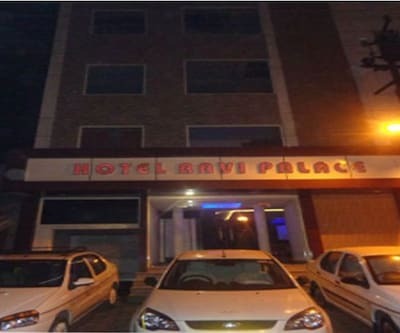 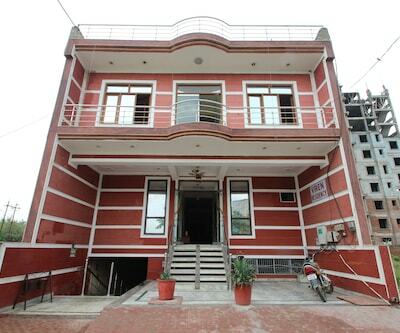 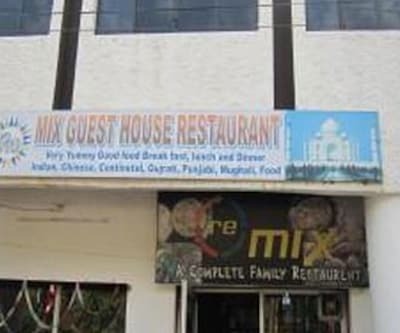 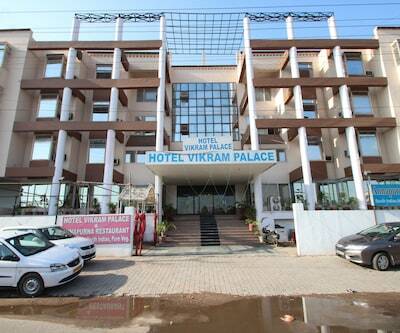 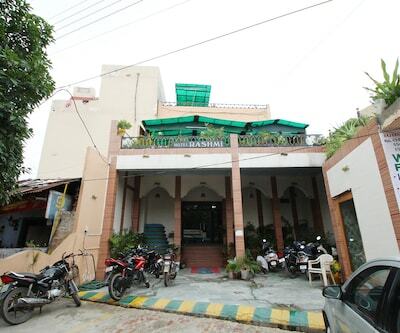 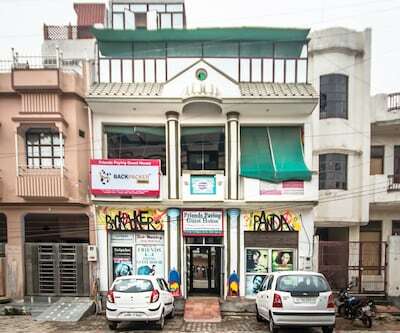 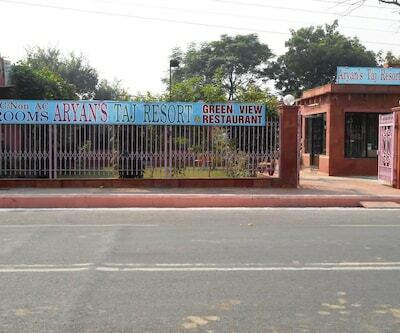 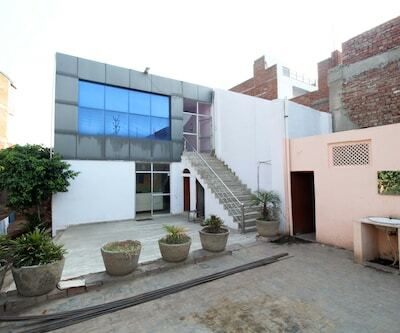 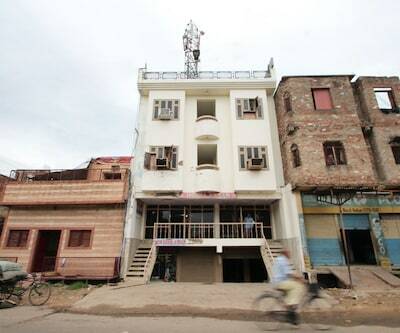 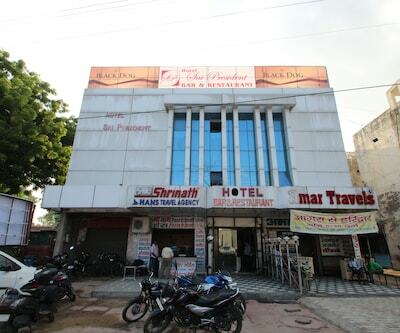 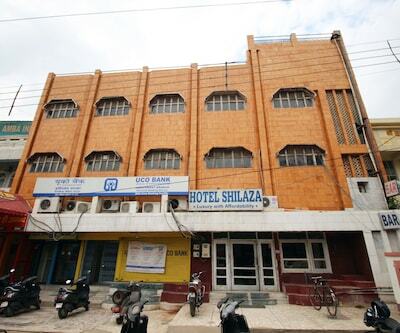 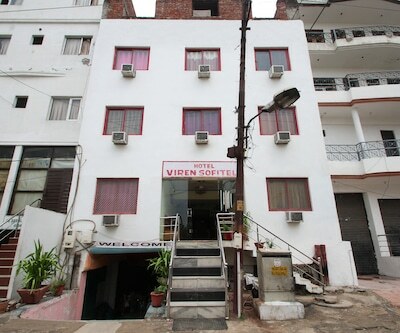 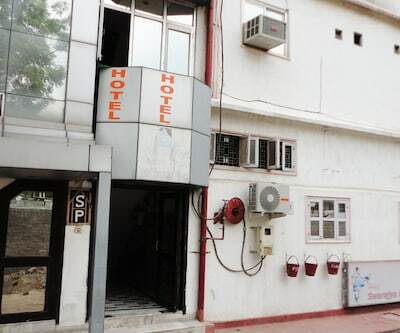 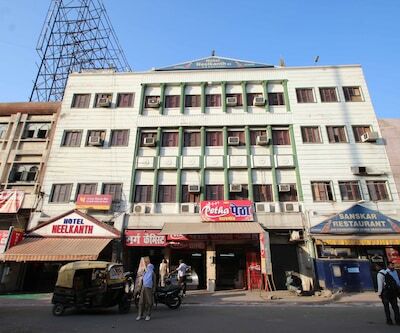 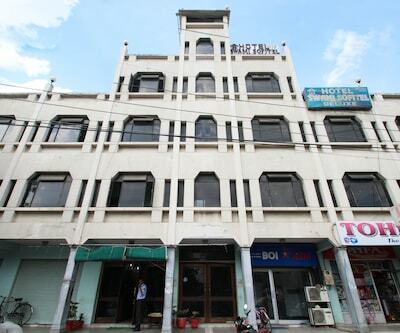 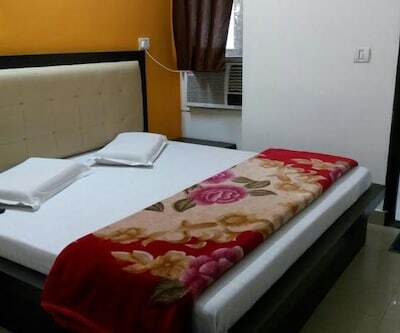 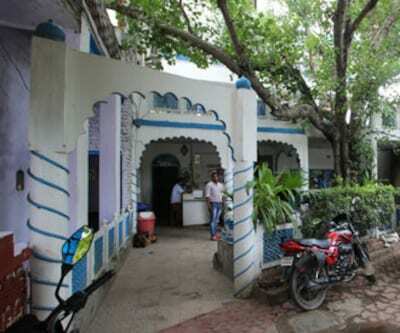 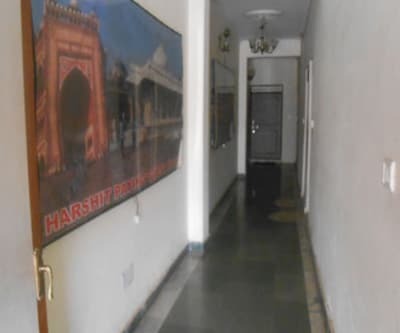 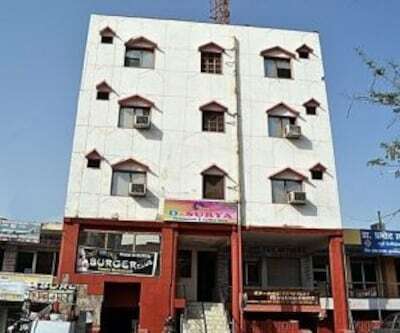 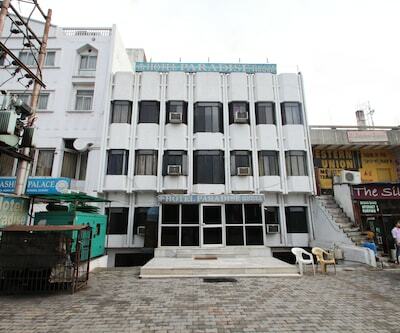 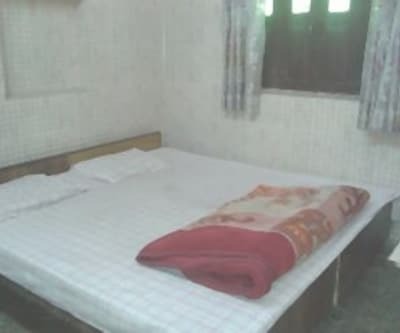 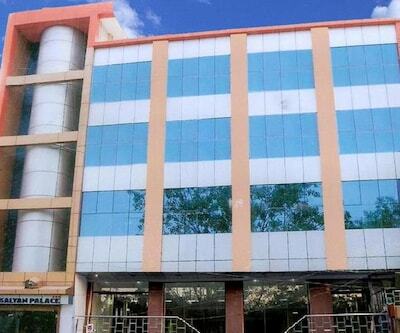 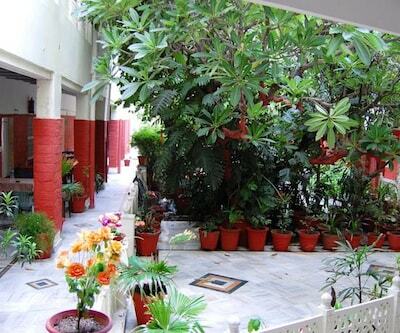 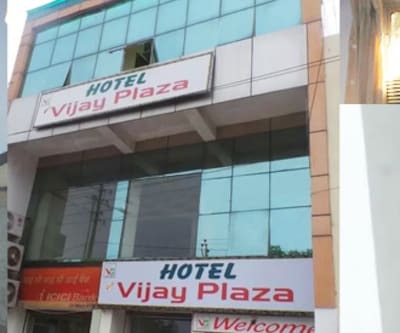 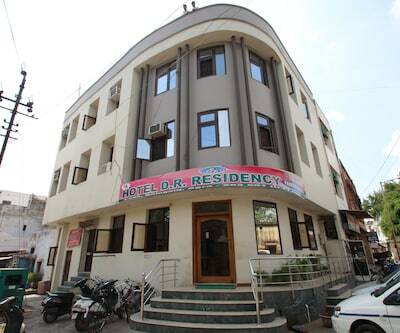 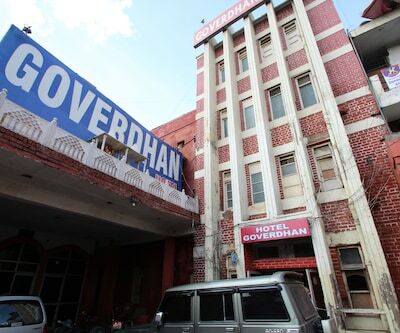 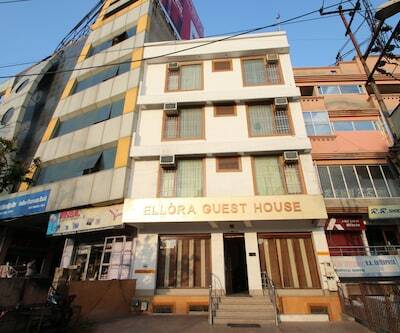 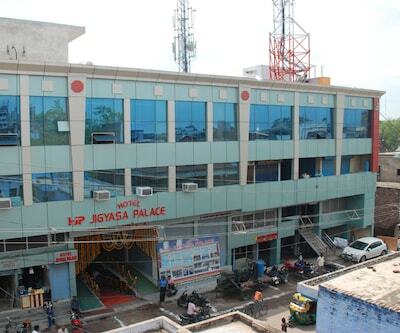 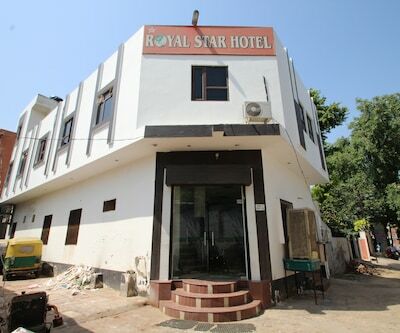 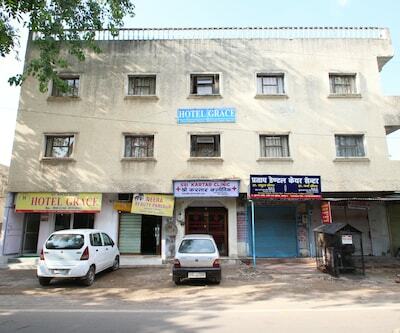 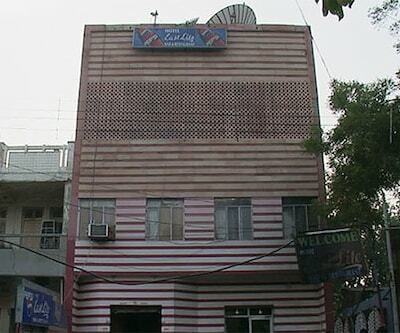 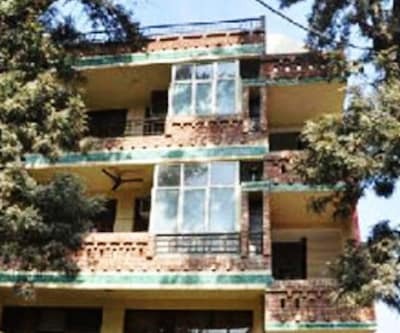 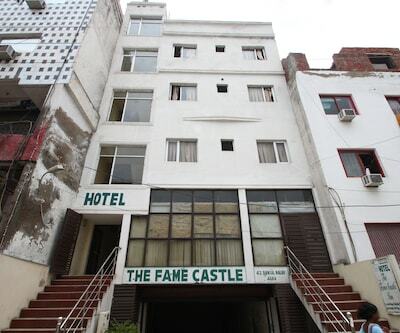 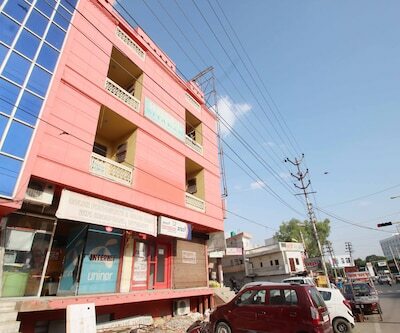 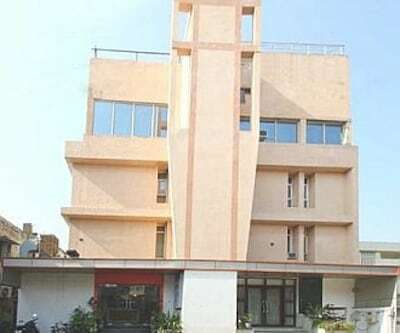 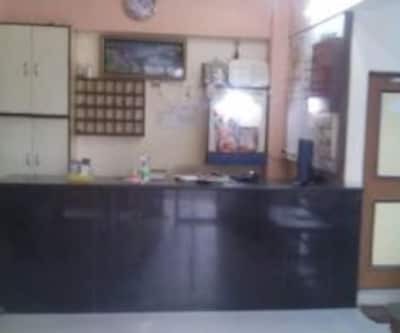 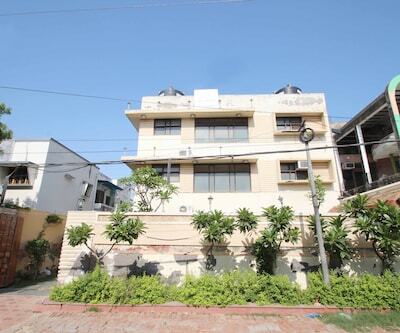 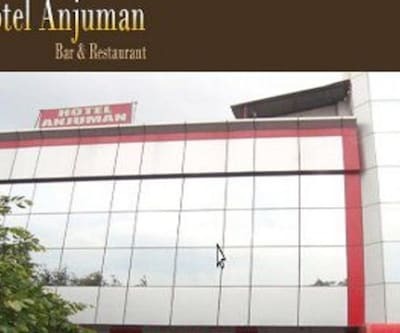 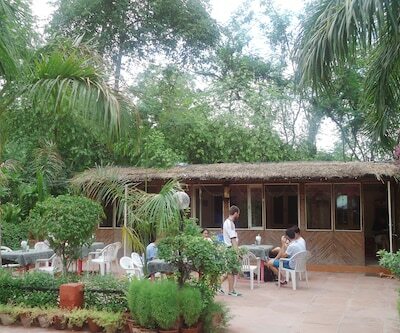 This budget accommodation in Agra is situated at a distance of 6 km from the Idgah Railway Station and 4 km from Agra Fort.There are a total of 24 well-maintained guestrooms spread across 2 floors for accommodation in Agra. 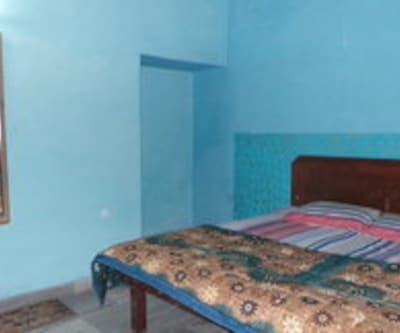 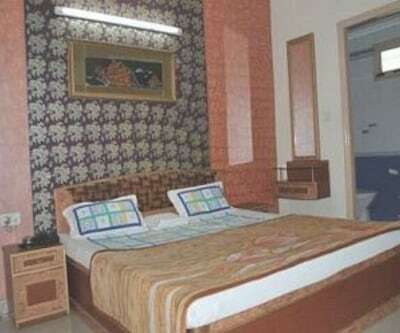 All rooms have amenities such as bottled drinking water, wardrobe, television and attached bathroom with toiletries and hot/cold running water.